Stèv (Stefano Fagnani) is a multi-instrumentalist and producer from Italy. His music is made using both electronic and acoustic instruments (along with some occasional strange sounds created from sampled noises of common objects) and covers a wide range of styles, from experimental beats to minimalist compositions, drawing inspirations from everything. 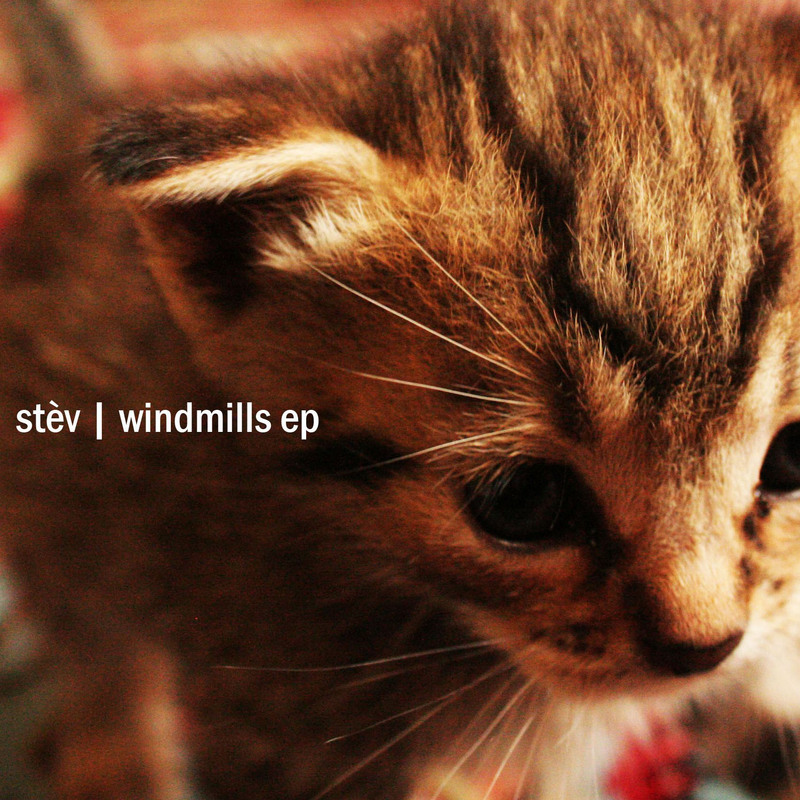 "Windmills EP" is Stèv's first official work: 4 tracks of organic / electro-acoustic experimentation with some soft Trip-Hop, Dubstep and IDM influences.